Are you and your family preparing to move in the near future? Although you may be excited about your new place and the adventure that comes with relocating, there’s no denying that moving with kids will be stressful for everyone. That is because, this is not temporary moving house that comes with remodeling. Moving with kids can be a daunting task. But you can avoid some stresses that come with moving house with these simple tips. When you factor in all the things that you have to do and add children to the equation, the stress only seems to multiply, especially if you have young ones. Fortunately, there are some things you can do to relieve some of the pressure and anxiety and make moving house an easier transition for all of you. If your children are young, finding the time to pack up your belongings seems nearly impossible, as you’re always tending to their needs. Hiring professional movers, for this reason, can save you some time and frustration. This may entail some cost, but if it keeps you sane, then why not? It’s part of the expense of moving. 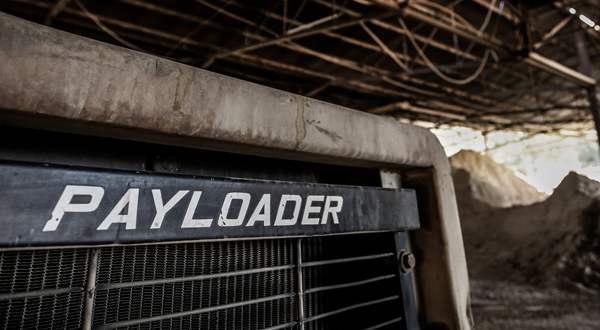 Hire professional movers. They can save you a lot of trouble while moving house. There are residential movers hackettstown new jersey and other areas that will do all of the hard work for you. Simply tell them what you want packed, how you want it packed, and they’ll take care of the rest. If keeping your kids occupied and out of the way during a move is going to pose an issue, it is best to call on the cavalry. Ask your family members or friends if they wouldn’t mind helping out by watching the kids for you. They can make sure the children stay out of harm’s way by keeping them a few hours while you pack, load, and transport your things to your new house. If your kids are a bit older, you can reduce some of the emotional anxieties they might have about moving by allowing them to pitch in. Allow them to sort, organize, and pack their own belongings so they don’t feel left out of the process. They can also take care of the family pets, looking out for them, putting them in moving cages, and making sure that all the pet stuff are together. Older kids can put pets in their moving cages and pack their feeds, supplements, and accessories. They may have some things that they will not let go of but you think might become clutter in your new home. Take this opportunity of moving with kids to teach them how to segregate and prioritize. They will carry this lesson in their adulthood. It’s also a good time for spring cleaning. On moving day there is going to be a lot of hustle and bustle going on. As idle time for kids can lead to mischief and madness, it is best that you be prepared. Make sure you have something available to keep them entertained, like their favorite Pink Fong videos. Whether it’s books and their favorite toys or movies and games for the ride to the new place, the better occupied they are, the less inclined your children will be to get in the way or meddle with things they shouldn’t. Moving with kids is a tedious process that will require your undivided attention for several weeks. In order to make sure that the move goes off without a hitch, it is imperative that you plan ahead. Hire movers for convenience, ask the family to help out, and even allow the children to participate in the process on some level to minimize the amount of stress you’re under. Although all these ideas won’t eliminate all the stresses of moving house, these will certainly make a world of difference. Enjoy your new home! Thank you for sharing this. It’s helpful for me as a first time mom. I agree that keeping the kids occupied and giving them entertained with kiddie shows to watch. I manage to get chores done that way. This would be a great reference post! 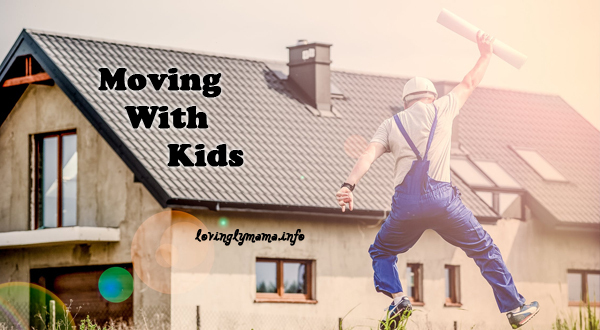 I can imagine moving with kiddos is a difficult and confusing time! Luckily when we moved, our little one was only 2 and we drove cross country. If I had to do it again, I would ask for more help! I don’t have kids but hiring movers helps so much! That way you don’t have to recruit friends or family to help you haul all of your stuff from one home to the other. True that. I think everybody needs hired help while moving houses. Moving with the kids is so stressing! I remember the time when we’re moving homes. It was difficult to multitask. While they are sleep I need to finish my chores and it usually get interrupted when they wake up and need something from me.